Hello, i’m Liv. I am a 17 year old college student based in Manchester, England. I am studying Law, Business and Sociology at college and due to start my second year this coming September. I am an only child and still live at home with my mum and dad. We have a little Shih Tzu Maltese Cross called Mollie. She is a beautiful white fluff ball with a very cheeky attitude. She is still very young as we got her only 3 years ago. We have always had dogs as a family as they provide lots of fun and entertainment for me when i’m on my own. Before Mollie we has a Lhasa Apso Cross Bichon Frise called Jess. I was given her when i was only around 3 by my auntie who was going travelling so could no longer look after her. Unfortunately Jess became very aged and pass away peacefully in my arms. I have the most amazing boyfriend called Sam. I met him when i working on the bar at the cricket club he plays for. At first we wanted to take things slow and just start out as friends however now we are both madly in love and our relationships is full speed ahead. There is no one quite like him, he is so funny and the kindest person you could ever meet. He makes me so happy and i cant wait to make so many more memories with him as we grow up together. In my spare time i like to play cricket. I have been playing for many years, virtually since i could walk. Cricket runs in my family as my dad played as a semiprofessional in his younger years. Unfortunately my dad cannot play anymore due to a footballing injury so likes to spend his time taking me to games and watching me play. I also enjoy travelling and holidays, especially to my family apartment in Turkey. We have had an apartment for many years but recently sold up and bought a new one closer to the centre of town. Although it is a little further away for the beech it is much more modern and located on a fabulous complex with an outstanding pool. As this new apartment is closer to town it means the nightlife is great and there is always something different going on. As well as Turkey i have also travelled to Italy, Spain, France and Portugal. When i was younger we would always go on big family holiday to a villa in Portugal where I can remember spending most of the time on the beech playing in the sea with my body-boards and in the bars drinking nonalcoholic cocktails. 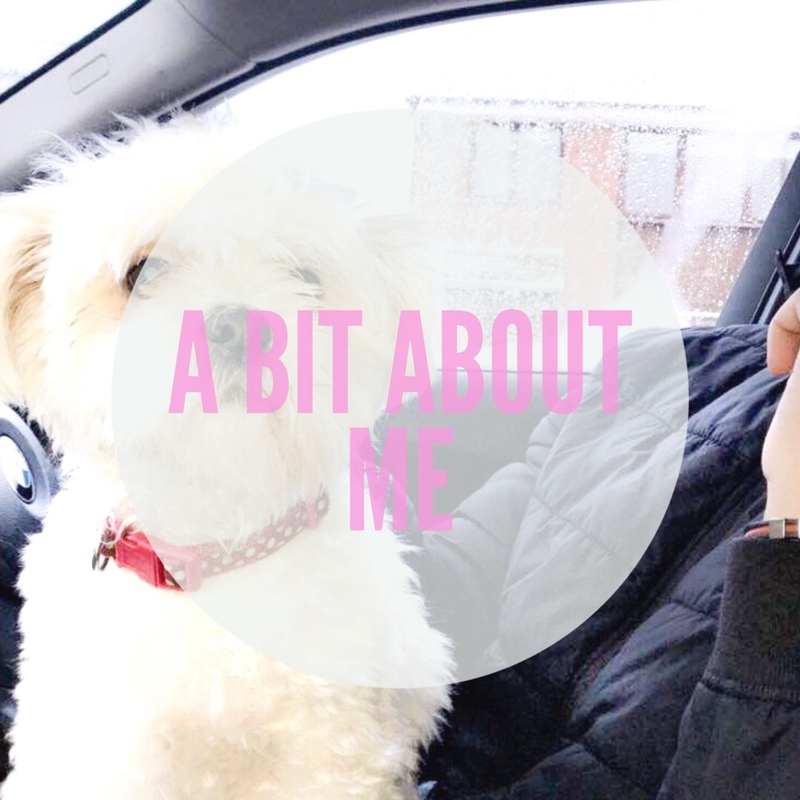 I have always wanted to start a blog to share everything that i get up to and help inspire others, Liv’s Little Blog is the perfect place to do that. I will be posting once a week for all my readers to catch up on. My posts will be a mixture of lifestyle top tips, bullet journal spreads and top 10 lists. I hope you enjoy my content and exploring Liv’s Little Blog and feel free to follow subscribe so you don’t miss out on any posts, pictures or videos. Lovely first post, it’s always good to know a little about the person behind the blog your reading! I look forward to ready more posts from you!